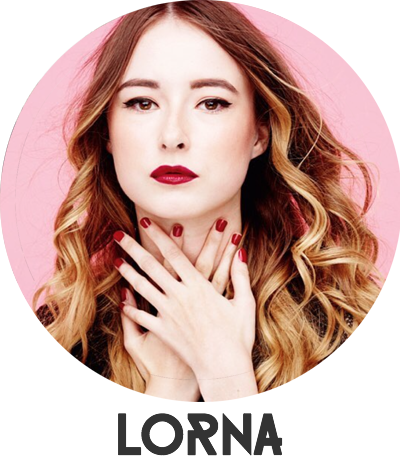 There's a new polish brand in town, and I think you'll all be happy to know it's a goodn'. 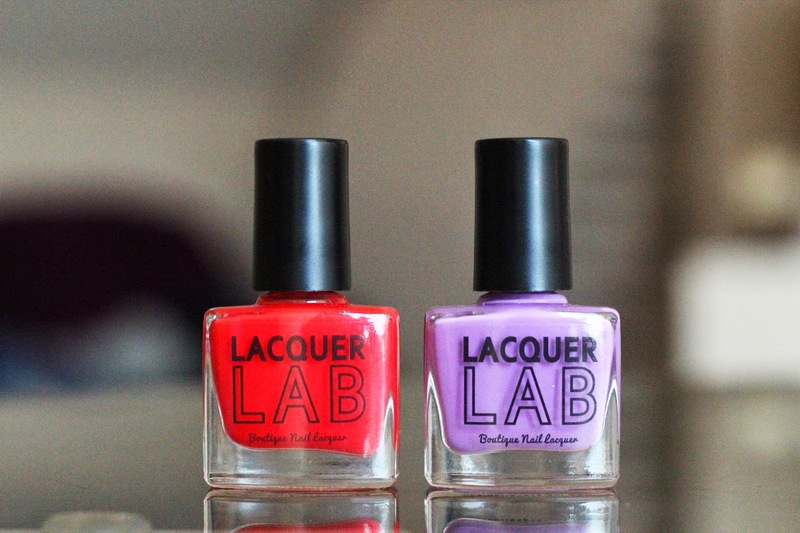 The Lacquer Lab is a '4-free' polish, with no toluene, DBP, Formaldehyde or Camphor - or no nasties to those of us that don't quite understand that 'science' talk. The brand was founded by the lovely Emily, of whom I actually met while at the WAH Nails Power Lunch watching the lovely Gemma from BeautySpotter talk. I got chatting with Emily and was super excited to hear about these amazing polishes. She offered to send me a couple to give a go, and I'm very happy I've had the chance to try them. Ooh they look beautiful, I really like wide brushes too! I like the sound of Midnight Dynamite!